Order Your Business Cards EARLY! 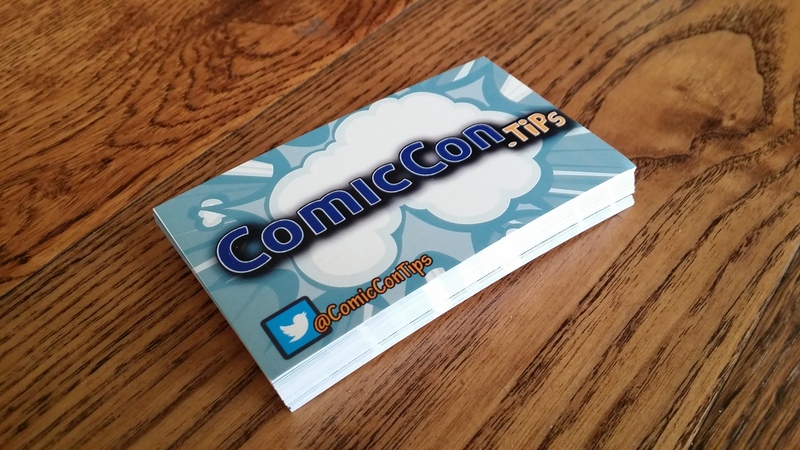 Business cards aren’t a bad idea even if you’re an individual attending Comic Con. It is so much more convenient to give a contact card to your new friends in line so you can stay in touch than trying to exchange info another way. Also if you’re having any other promotional materials made, you’ve got to get them done early. 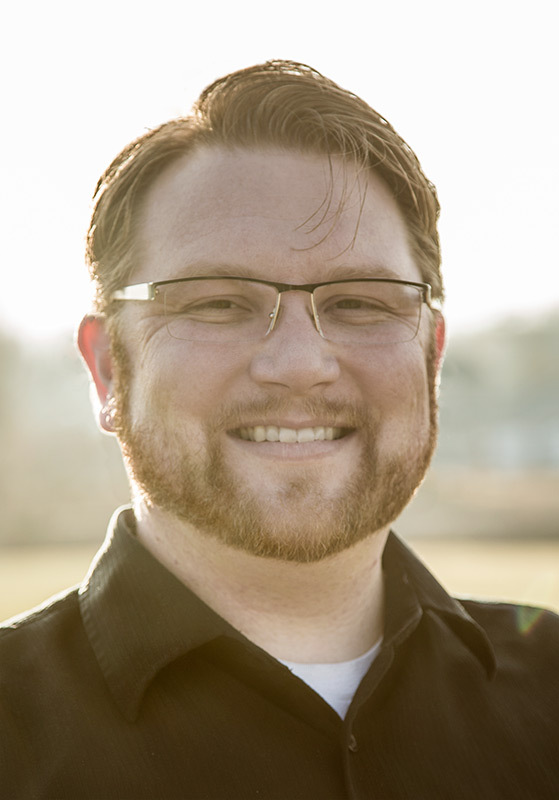 You don’t want to be paying for rush processing/shipping if you don’t have to.